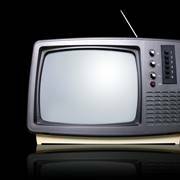 Television History - Who Invented Television? 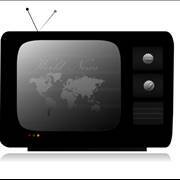 History of Television - Who Invented Television? Today modern day televisions are built with the advanced technologies that enable us to watch live broadcast, scripted programs and never ending advertisements with incredible picture and sound. But the road to such high-end quality was not easy and fast, and great competitiveness between numerous inventors brought us one of the most interesting periods in the history of modern technology. The age of television started in late 19th century when several technicians and inventors came to realization that electricity can not only transfer small amounts of data, but also information for high quality sound and image. 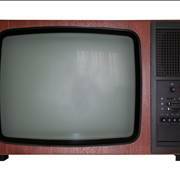 With the knowledge of their predecessors such as Count Alessandro Volta, Michael Faraday and Abbe Giovanna Caselli, television designs first started appearing in late 1870s. By 1880m famous American inventors Alexander Graham Bell and Thomas Edison begun their work on various types of electrical and mechanical television systems, and in 1884 German technician Paul Nipkow discovered his famous Electric Telescope, one of the first examples of working mechanical television. The height of popularity for mechanical television system however came in 1920s with the exploits of John Logie Baird in England, and Charles Francis Jenkins in United States. 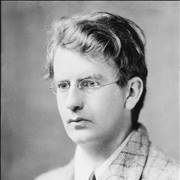 John Logie Baird is today remembered as a first man who managed to publicly showcase his mechanical television system to the public, creating a large public interest for this interesting technology. He continued working on more advanced models, even managing to revolutionize electric television with his innovative cathode ray system that used electric beams to illuminate phosphorous and create image with tightly packaged pixels and fast responsiveness. His exploits sadly did not enabled him to bring his devices into widespread use, as BBC elected to adopt fully electrical systems that were much easier to produce than Bairds proposed 1000 scanlines system that would effectively bring the age of HD television to 1940s England. Television could not be made without the innovations of Count Alessandro Volta (discovered electricity), Michael Faraday (electromagnetism) and Abbe Giovanna Caselli (transmitted first static image over the wires in 1862, kickstarting the age of the television). Early years of the television were marked by many television names. Some of their names were “Electric Telescope”, “Vitascope” and “Phantoscope”. 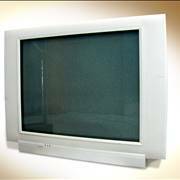 The word “television” was first coined by Russian scientist Constantin Perskyi at 1900 World Fair in Paris. 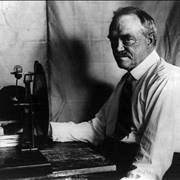 First television broadcast license in United States was awarded to Charles Jenkins in 1928. Two years later BBC started its regular programming. Home recording of television program arrived in 1967 with Sony’s Betamax. 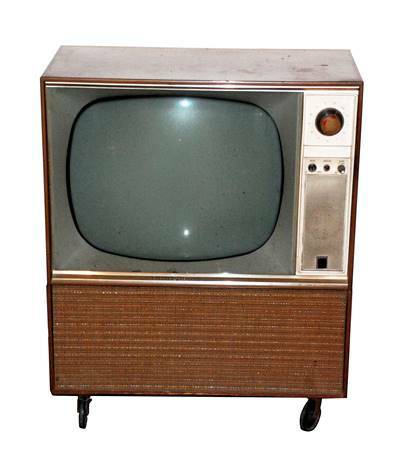 Color televisions were standardized in 1953, stereo sound in 1984, HD resolutions in 1996. History of television could not be the same without many inventors who pushed this technology to the farthest brink of possible, enabling us all to today experience television like integral part of our lives and communication. Here you can find out the tale of its eventful journey through our history. 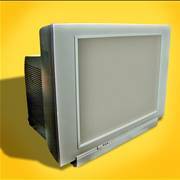 If you wanted to learn more about inventors who created current and long forgotten television devices and standards, then here is the perfect place to do so. From the initial mechanical televisions to first electrical models, these inventors shaped the way modern television industry would look today. If you thought that television was a device who was discovered and implemented quickly, think again. During its path through our history, television managed to influence our economy, communications and the way we live our lives. Here you can find out more about fascinating television facts. Electrical systems received much more attention than mechanical because of their easier manufacture and superior picture quality. While mechanical systems relied on spinning discs pain relatively small amount of scanlines on the view surface (color image required 3 separate spinning discs, each for one basic color), electrical systems could project much more precise and reliable image. 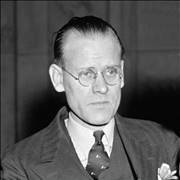 Pioneers of electrical television that remain remembered today is without a doubt American scientists Philo Farnsworth who is credited as first man who created fully electrical television system, and who has paved the way for many other inventors with his innovations. He initially wowed the public with the showcasing of his electric television system in 1927. Even though he did not managed to secure patent claim for his invention (after long battle, RCA managed to take it in 1936), his contributions undeniably improved the progress of television industry, enabling FCC to soon standardize all the aspects of television broadcasting and enable streamlined way for public to enjoy television. After WW2, black and white television could be find in more than one million American homes, and by then the future of television technology was clearly in color broadcasting. Between 1950 and 1953 two color standards were adopted by the FCC, but the wide popularization and expansion of such television sets happened only in second part of 1960s. After that, television received slow and steady upgrades, until finally advances in LCD, Plasma and OLED technologies brought the adoptions of High Definition television standards in the last years of the 20th century. 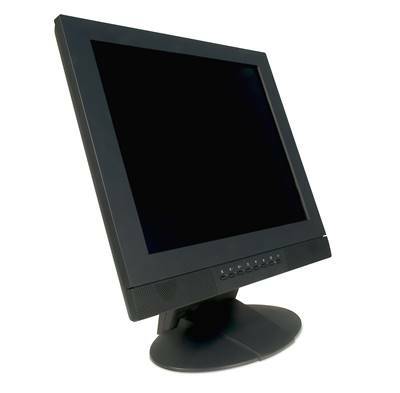 In early 21st century, analog signals for ordinary CRT television sets started their slowly transition to digital, enabling billions of viewers to enjoy television program of much higher picture and audio quality.